The name says it all. 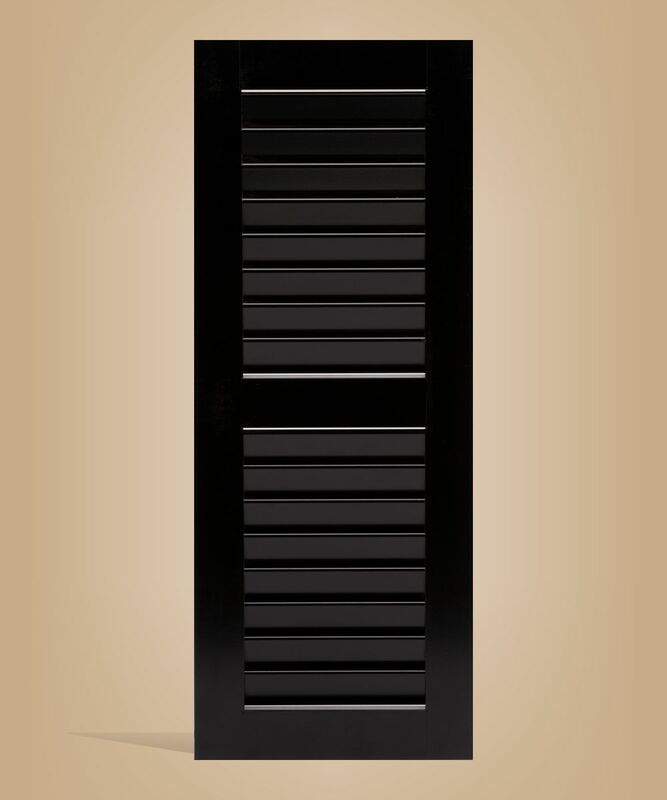 This is our commercial grade aluminum shutter for the customer who wants a no-maintenance, and ultra strong shutter. This product will withstand the elements like no other. 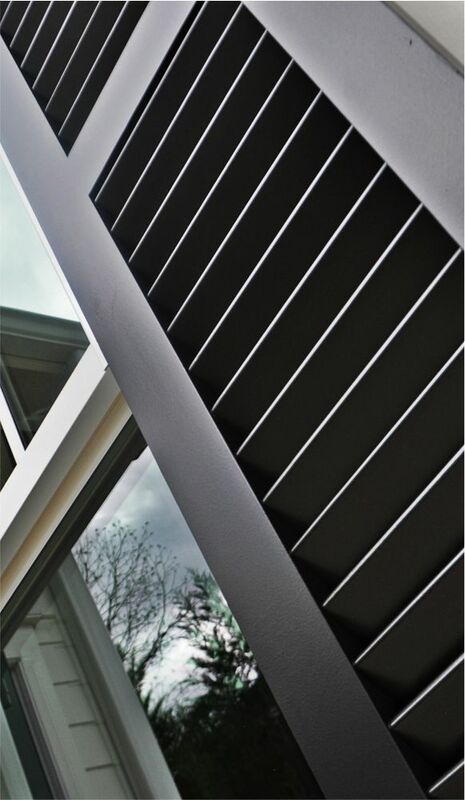 This affordable shutter is a great fit for just about any exterior application. 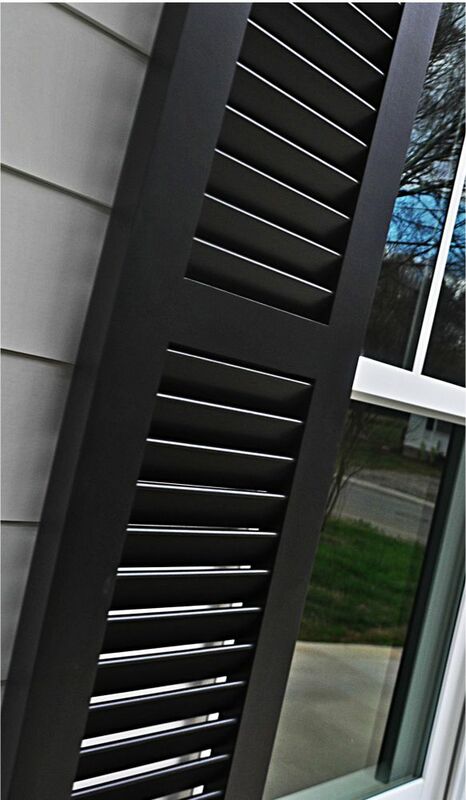 These affordable shutters are durable and a great looking addition to your house or building’s exterior. Commercial grade aluminum shutter for the customer who wants a no-maintenance, and ultra strong shutter. Our highest grade of shutter. Made with Western Red Cedar for its light weight, soft brown color, straight grain, and natural durability that provides unparalleled strength and lasting beauty. 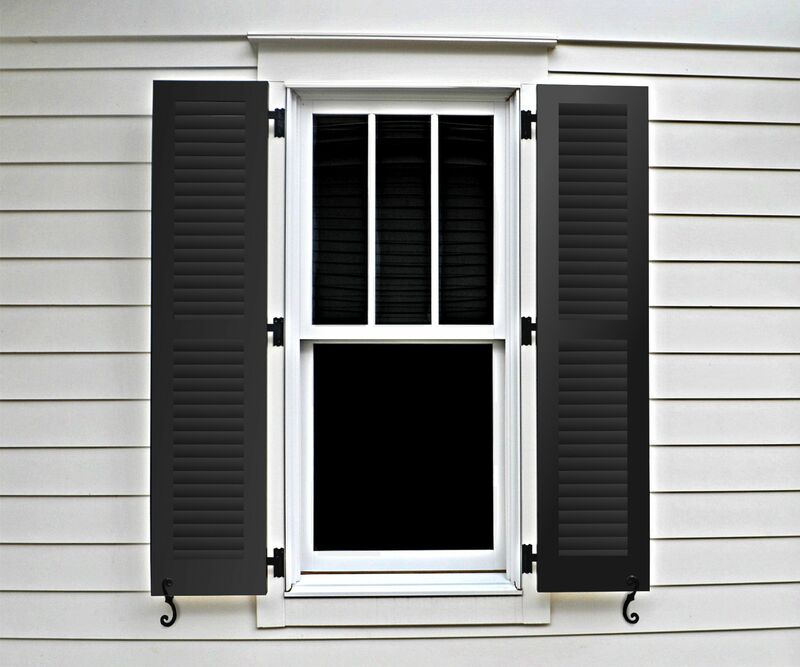 WE DO WAY MORE THAN SHUTTERS! CLICK HERE TO LEARN MORE!